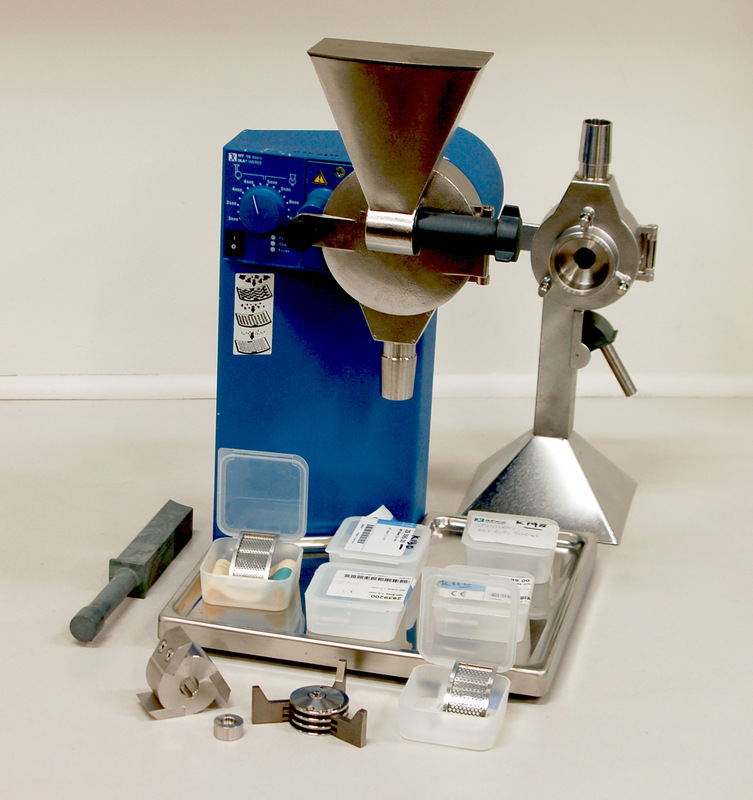 Techtrader provides a wide range of carefully selected instruments for the pharmaceutical, food, chemical & allied research industries in Australia and overseas. This facility on our website provides a medium for specific promotions. You are welcome to submit information on any equipment you may wish to sell for future inclusion. The items represented below are a small selection of quality tested equipment. 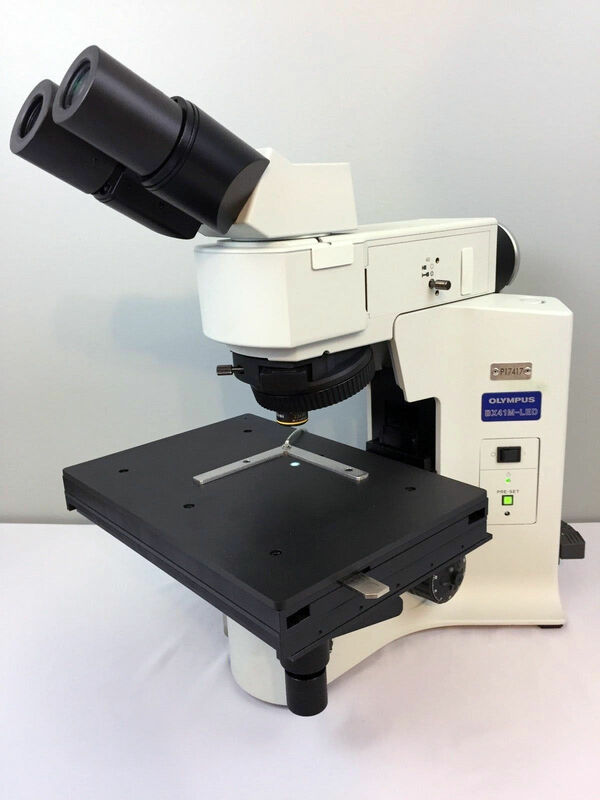 This trinocular instrument has Nikon CFI60 optics (with longer parfocal distance of 60mm). PlanApo 4x, 10x DIC, 20x DIC and 40x DIC objectives, 1x ~ 100x condenser, a built-in LA60 colour balance filter, LED illumination (that doesn’t generate heat that can harm specimens). iSeries polarizing attachment, and is equipped with Nikon DS camera and DS Control unit DS-L2. 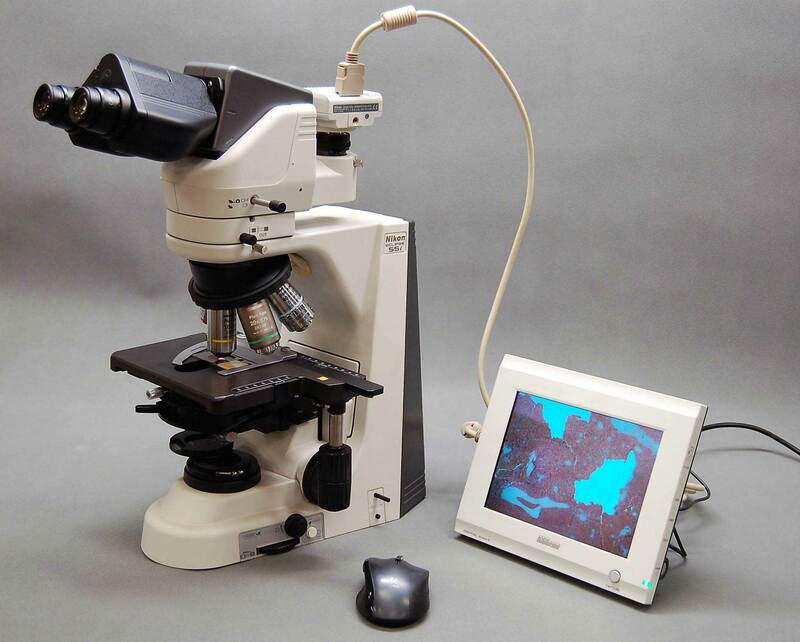 Microhardness tester for Vickers, Knoop and Scratch hardness indents, digital 10x eyepiece, 10x and 50x objectives, x-y micrometer stage complete with box of reference disks. The Miniload system tester is used for non-destructive hardness tests with loads below 1 kg. 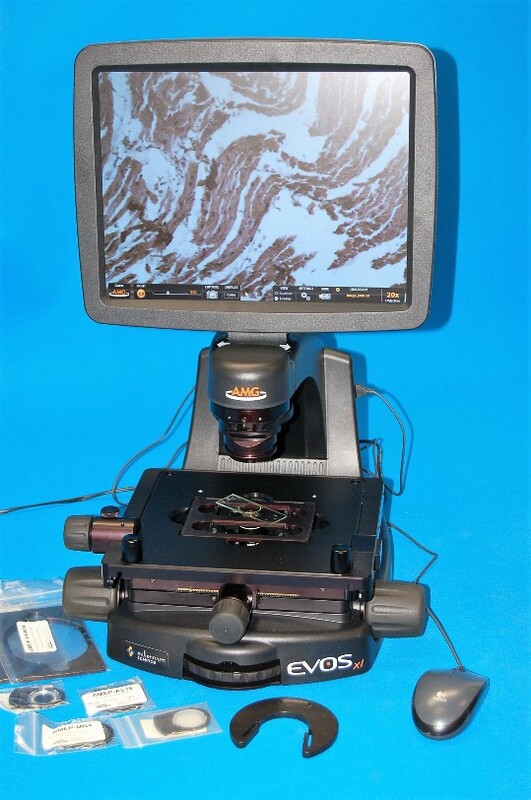 The system is ideal for the inspection of tool edges, wires and failure investigations. 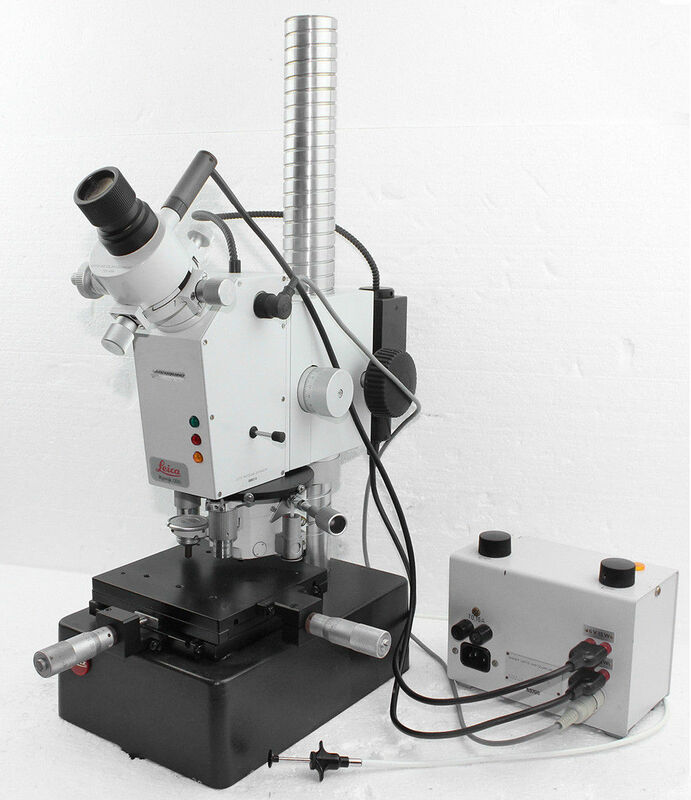 The hardness tester can be used to examine metallurgical samples at a magnification of up to 500x, and offers precise measurement of coatings and micro structural features. 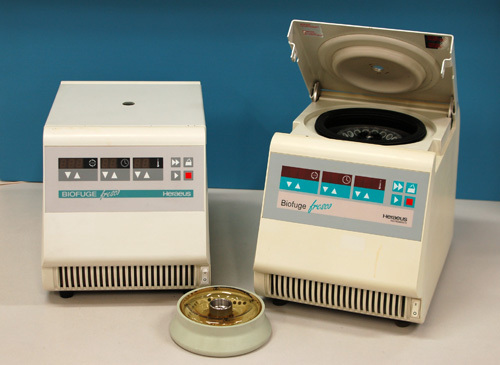 High volume bench top laboratory clinical centrifuge. 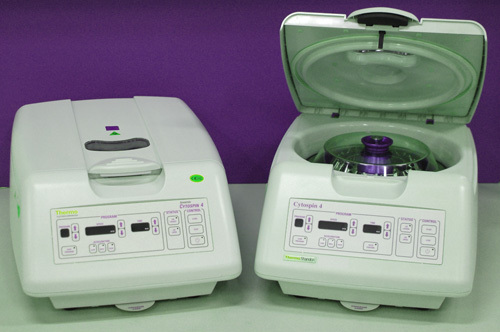 The centrifuge also features especially good cooling performance and achieves 4°C at maximum speed. The motorized lid lock and the patented user-friendly one-button control (Spincontrol S) make it especially easy to use. 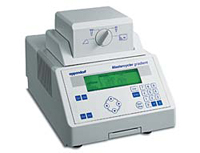 The Eppendorf Mastercycler Gradient & Personal offers fast temperature control, exact block homogeneity and augmented programming for optimal flexibility. Personal cards enable safe program storage as well as easy and reliable transfer of individual protocols between different Mastercyclers. The Gradient with its 96x0.2ml position universal block with gradient of +10C to 200C is the economical option for standard PCR runs. 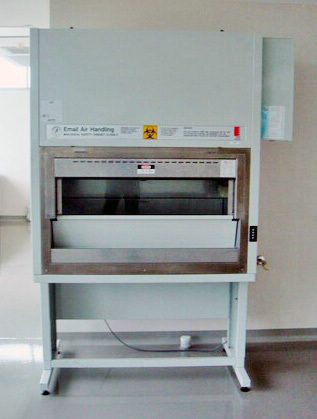 Portable in case with one-buton microprocessor controlled calibration sensor unit. 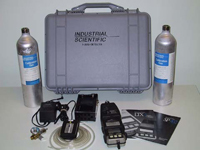 The SP402 Sampling Pump can be used in conjunction with the LTX310 for remote air sampling. The LTX310 automatically recognizes and displays sensor configurations when switched on. Plug-in sensors can be easily changed. The system is 'near new' and is complete with calibration gas, re-chargable batteries and compact charger. O2 / NH3 / Combustible Gas (LEL) sensors fitted. Celligen Plus fermentor. Includes S25-G-200X motor and vessel of 5 litre. Range of temperature ambient +5 to 80 ºC. Range of agitation of 20 to 1200 rpm. Includes temp. probe and connection cables for pH and DO probes (probes not included). Digital display and microprocessor control. A new generation of a well proven Fermentor/Bioreactor system, designed for meeting demanding requirements in both research and process development. 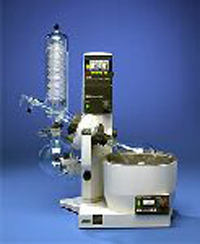 The B-339 Kjeldahl Unit is a fully automatic system for rapid, problem free steam distillation and integrated titration. Easy to use through PC style keyboard, menu driven multitasking software. 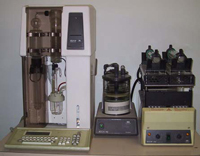 The system comprises the B-339 Distillation and Titration Unit, the B-435 Digestion Unit and the B-412 Aspiration and Scrubber. 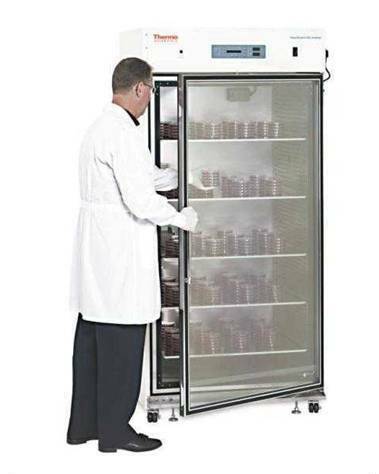 Supplied complete with titrator, 3 x 10 litre tanks, 300ml sample tubes, connecting hoses, tube stands, 12 place manifold, 2 x digestion vessel holder/racks, filters and assorted spares. Microprocessor control enables end pt, equivalence pt & pH stat titrations as well as KF moisture determination with the DV 705 K F titration stand. RS232 interface allows balance and PC connections. 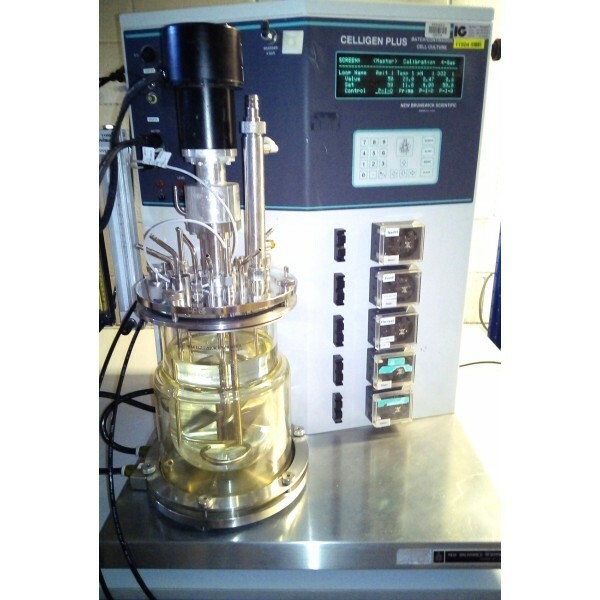 Mettler Toledo DV 705 Karl Fisher stand accessory incorporating magnetic stirrer, reaction vessel & tubing to waste bottles to DL50 or DL53 control unit. Mettler Toledo DL70 Titrator System Microprocessor controlled system with max of 4 burette drives, 3 electrode inputs & outputs for stirrer, pump, valve attachments, handles all titration protocols plus KF. The 4 RS232 /CL interface allows expansion to series of peripheral units. 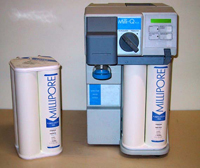 Provides up to 1.5L/min of ultrapure water on demand. 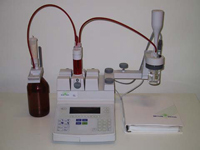 Alphanumeric display clearly indicates system operating status at all times an indicator light alerts when QPAK purification pack exchange is necessary. Uses same QPAK elements as other Milli-Q systems. Recirculates water through QPAK at preset intervals during non-use periods to maintain water purity. 18.2 megohm-cm resistivity, < 10ppb TOC, Particle-free > 0.22um. 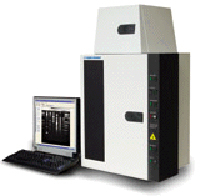 Digital image acquisition system for the capture of chemiluminescence & flourescence gel images. 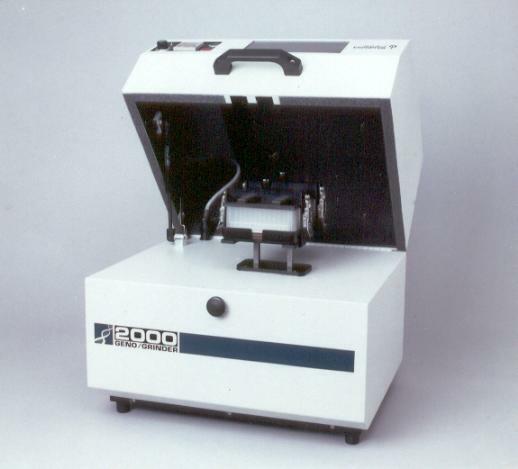 Using advanced cooled CCD technology in conjunction with motorized zoom camera, unique darkroom and Bio-Profil software, the Chemi- Smart 3000 forms a complete and powerful system for quantification and documentation for multiple applications. 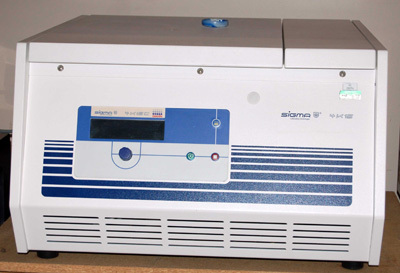 This Sigma 4K15C refrigerated high-speed bench top centrifuge with optional w/deep well titer plate rotor can spin up to 15,000 rpm. 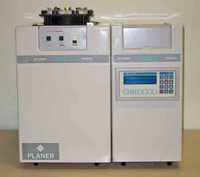 Four place spin out rotor, inserts for 8 x 50 ml, 16 x 15 ml & 80 x 10ml tubesa, temp range of -20 to 40C and an easy-to-use microprocessor controlled interface provides for preselection of gravitational field, speed, rotor and time. 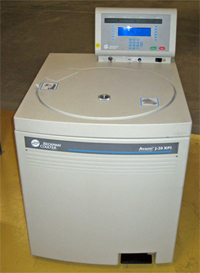 Refrigerated programmable high performance floor standing centrifuge. Supplied with either JA 20.1 (32 x 15ml) angle head or JS 13 (4 x 15ml) swing out rotor types. The J-20 is compatible with all existing and current rotors. Features a top loading design and three pronged hammer. Grinds most dry vitreous materials including grains, peas, pulses, soft materials and some resins and rubber. The Mill 6000 has a high power, sturdy 1.5hp, 16000rpm motor for a trouble free long life and a fully enclosed design for safe and quite operation. 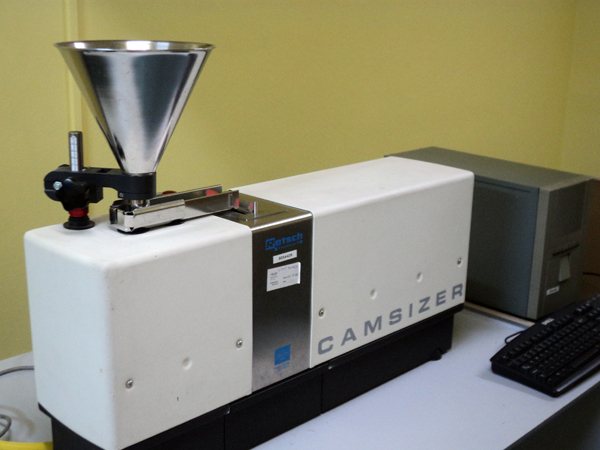 The mill design features minimal carry-over, and interchangeable screens to select the correct particle size for your application. Typical applications: Temperature applications to external, closed systems, such as for example photometers, refractometers, viscometers, etc. High performance circulating baths, 7L capacity, digital control, rapid cool down, adjustable high temp / low liquid safety, 2 stage force & suction pumps. Current models in as 'new condition', some new in original packing. 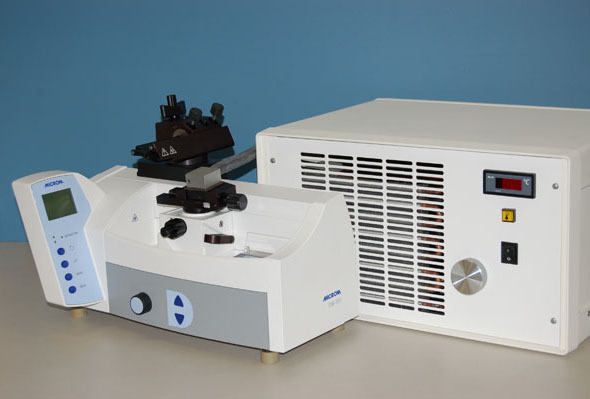 Lab-scale rotary evaoporator. The Buchi systems provides a continuous vapour duct to prevent cross-contamination and the proven combi-clip makes the unit particulary easy to dismantle and clean. Vertical and horizontal models available with V-800 programmable in-built vacuum controller, digital controlled heating bath B-490 temperature range 20-190C, variable speed to 280rpm, vapour, temperature probe readings on digital display, electrical quick-action motorised jack, includes all high quality 3.3 borosilicate glassware and manuals. V-55 dual head chemical resistant pump to 10mbar also available. 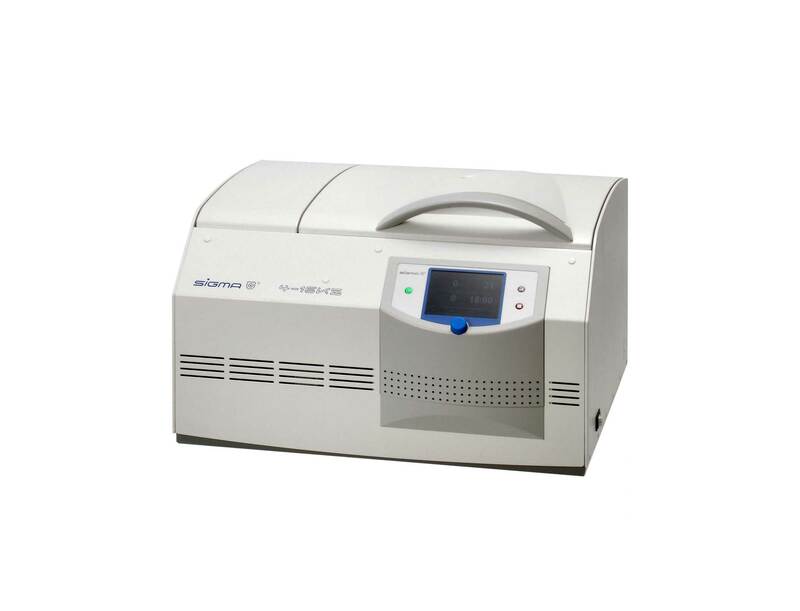 The Kryo 10 provides controlled rate cooling of biological specimens within the temperature reange of +30C to -180C. 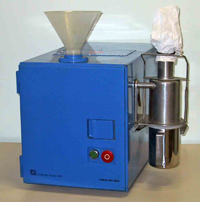 The model consists of a 1.7 litre freezing chamber, 200x150mm Dia. for up to 30 x 2ml ampoules or 60 straws. The equipment is normally used with a dewar containing liquid nitrogen fitted with a pump to feed liquid nitrogen to the chamber unit. 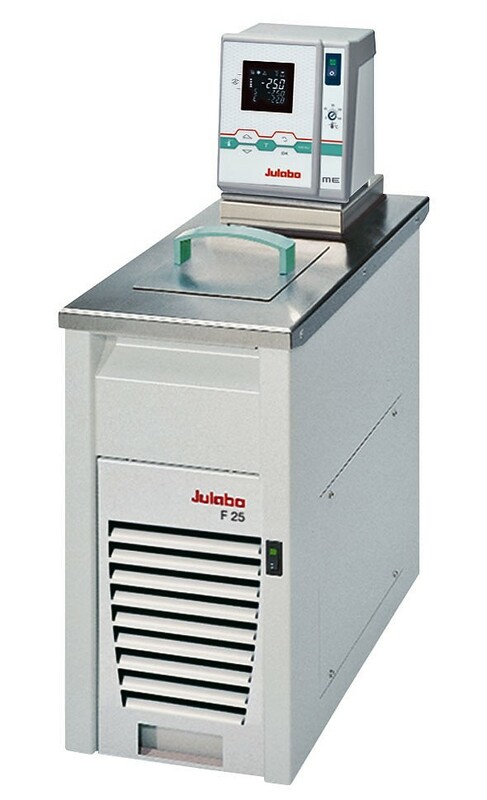 The operation of the freezer depends on the controlled injection of atomized liquid nitrogen into the work chamber and the pulsing of a heater within the chamber. A programmable temperature controller with integral display and an alpha-numeric plotter records program data. The centrifugal ball mill is suitable for ultrafine batch grinding (wet or dry) of medium hard, hard & brittle and fibrous materials. Extremely high centrifugal forces achieve a high degree of fineness & excelent mixing of the specimens in a very short time. The magneTherm system, designed specifically for MNP & fluid hyperthermia, comes with capacitors and coils for a number of standard frequencies. Resonance tuning is manual. USB temperature data logger enables recording of data onto a computer. 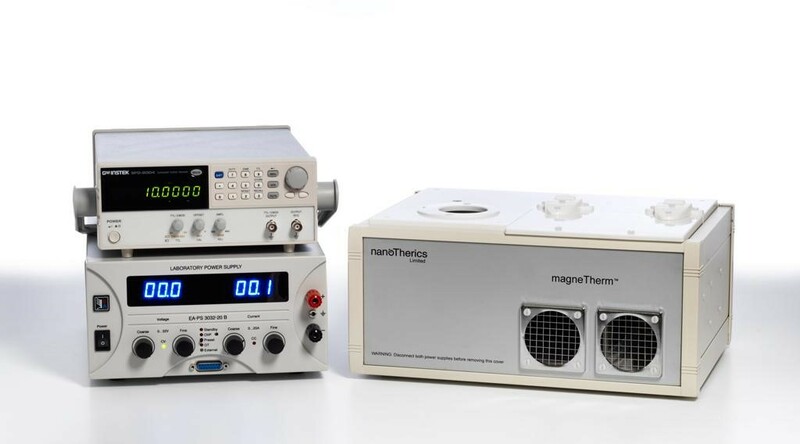 System also includes; Laboratory 20A DC Power Supply, Function Generator and Oscilloscope. 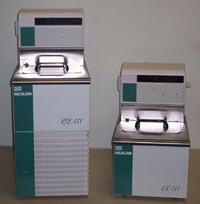 Convenient and portable bench-top size, only requires tap or recirculating water bath for cooling. 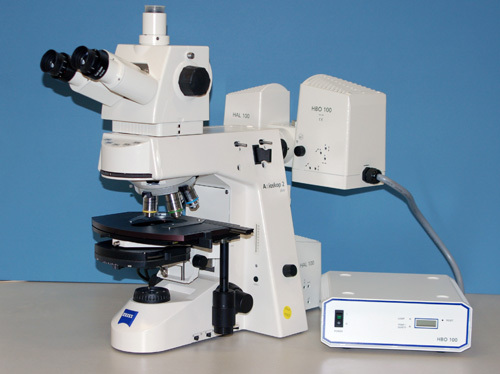 Particle size analyser with digital image processing for simultaneous analysis of size (30um~30mm), number and shape in high resolution. The main fields of application are in quality control, research & production monitoring. It is possible to partially or completly automate the measuring procedure.